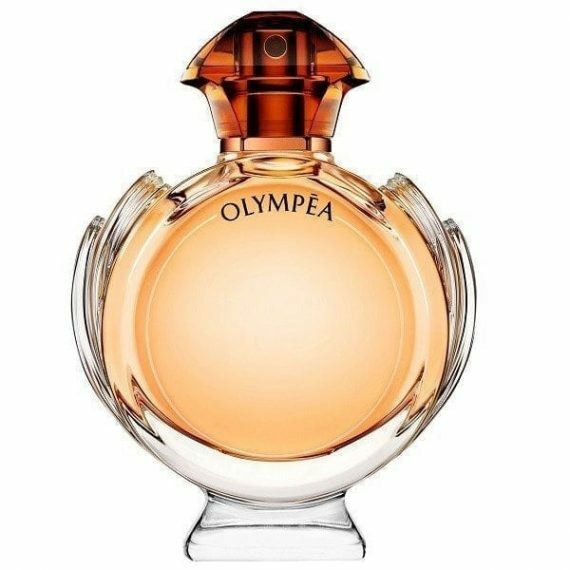 Olympia Intense Eau de Parfum – Bold and captivating, the new intensity of Olympea is sexier and more fierce than ever. This is an oriental perfume with intense notes of White Pepper, Orange Flower and Grapefruit Flower whilst settling to sensual notes of Salty Vanilla, Cedarwood and White Amber. Cased in the same style bottle as the original, only this time it is brighter and bolder. 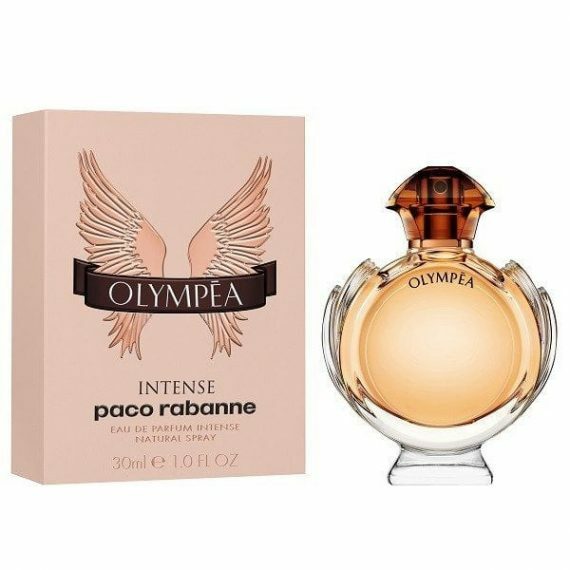 Moderate to great lasting power, this Eau de Parfum spray is available in sizes 30, 50 and 80ml.